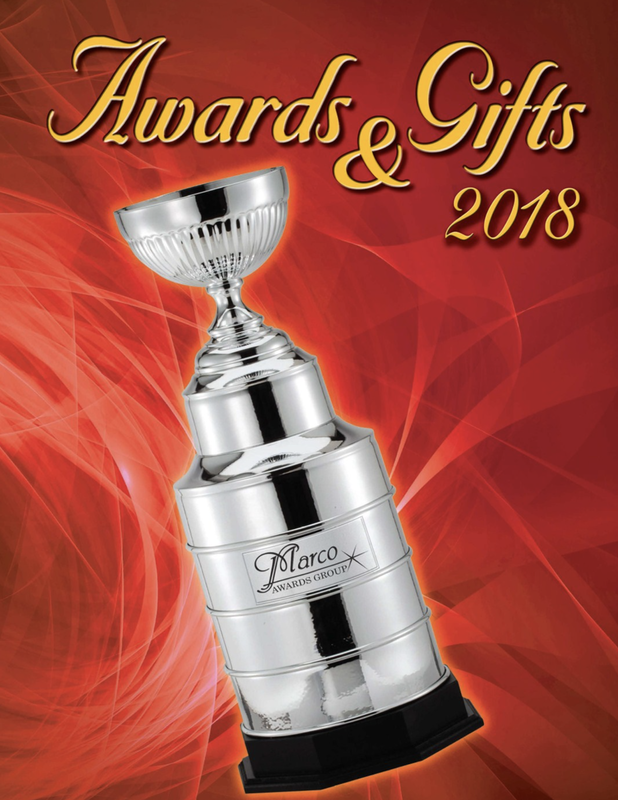 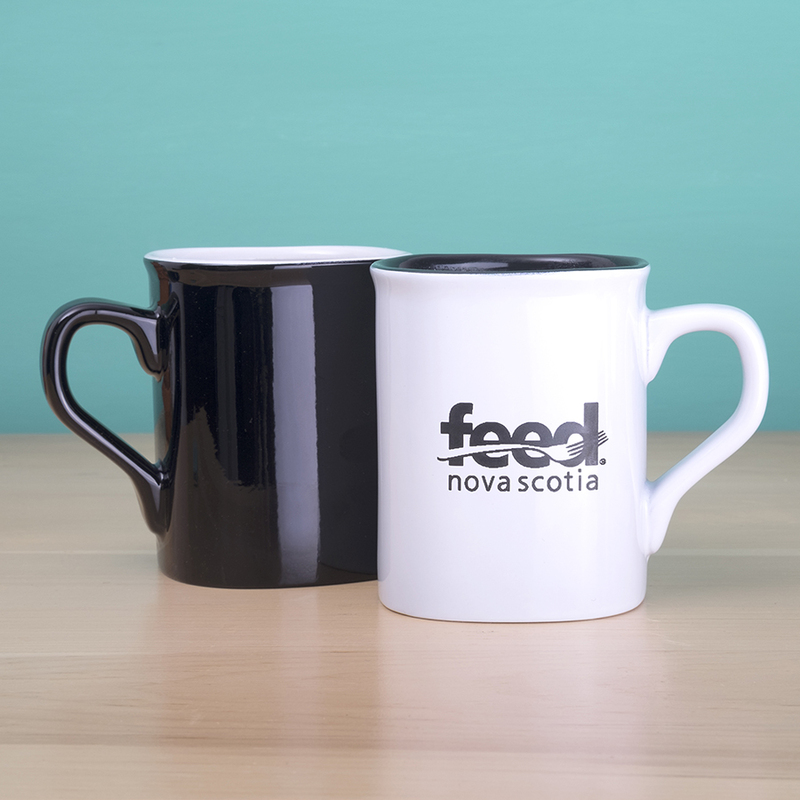 We can supply a wide assortment of giftware, desk accessories and keepsakes. 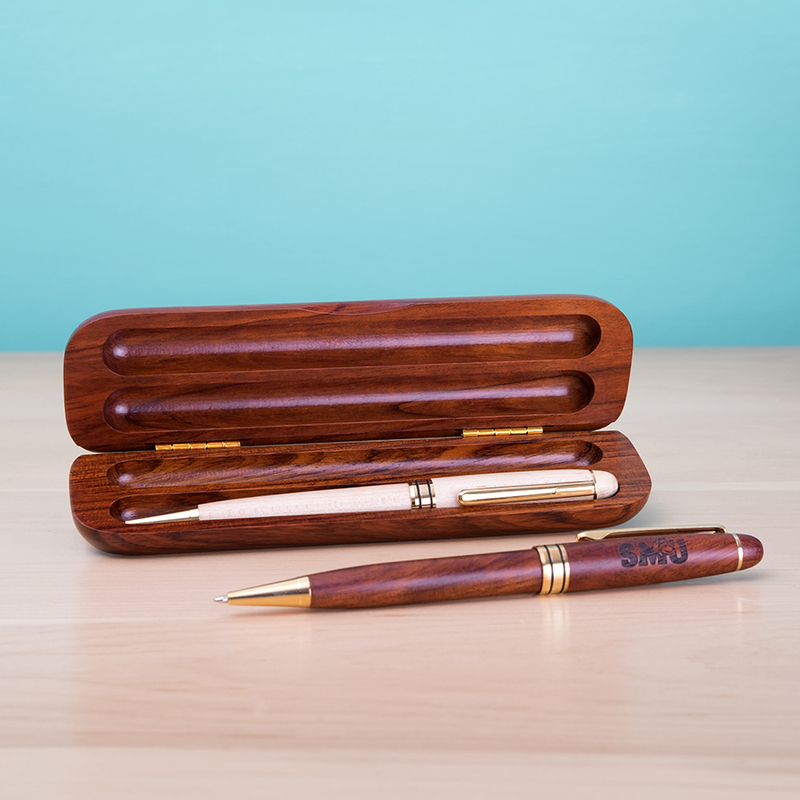 Add a personal touch with custom engraving. 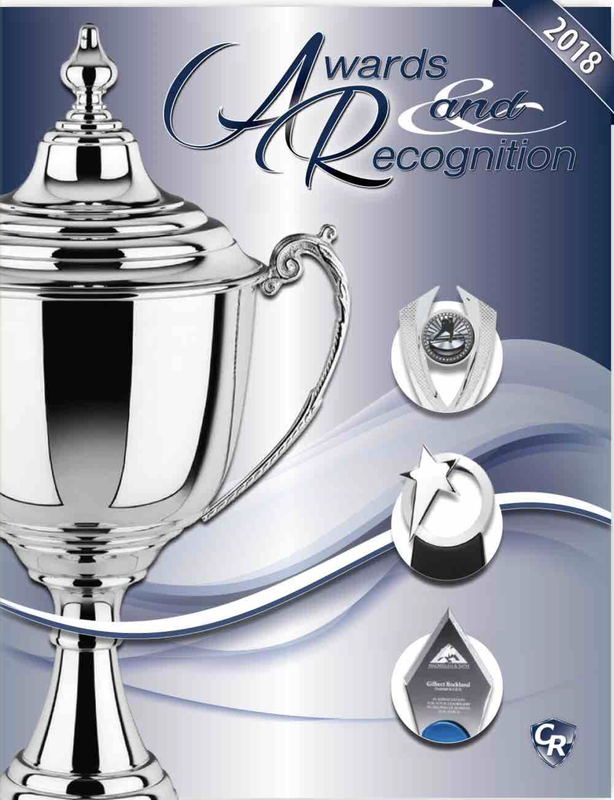 Please use the catalogue links below to see our complete product line. 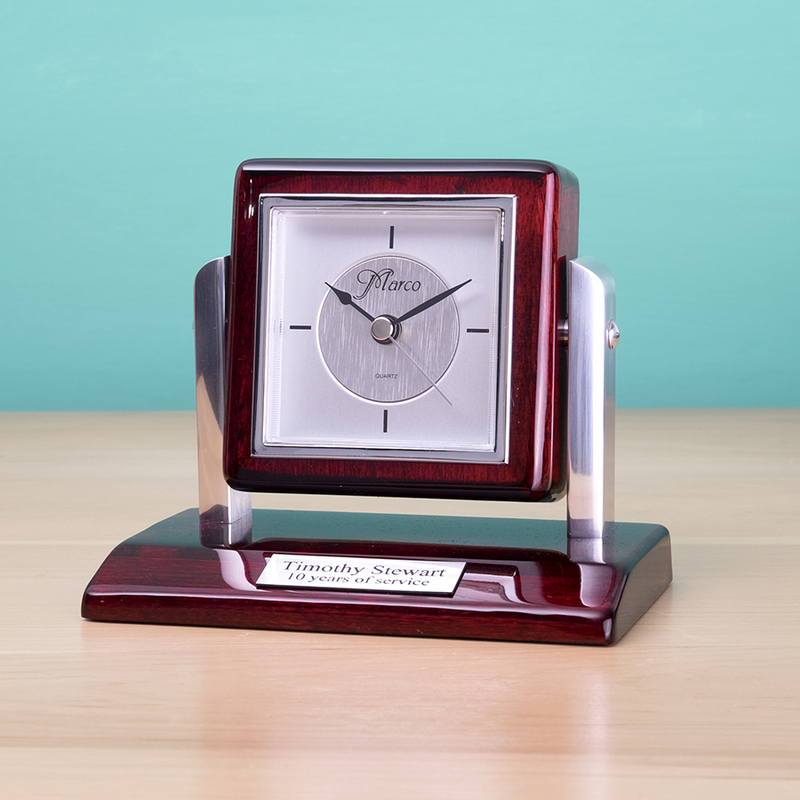 Piano finished desk clock with engraveable plaque. 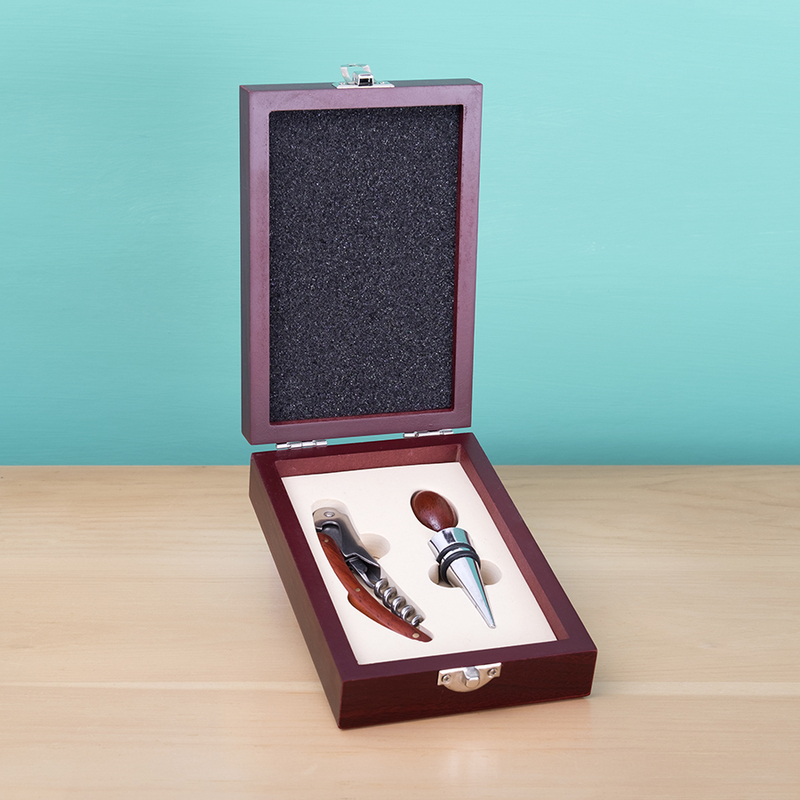 Two piece wine giftset with bottle opener / corkscrew and bottle stopper in a wooden box.